Give me a pair of slipper socks in any shape or cuteness and I'll be happy. 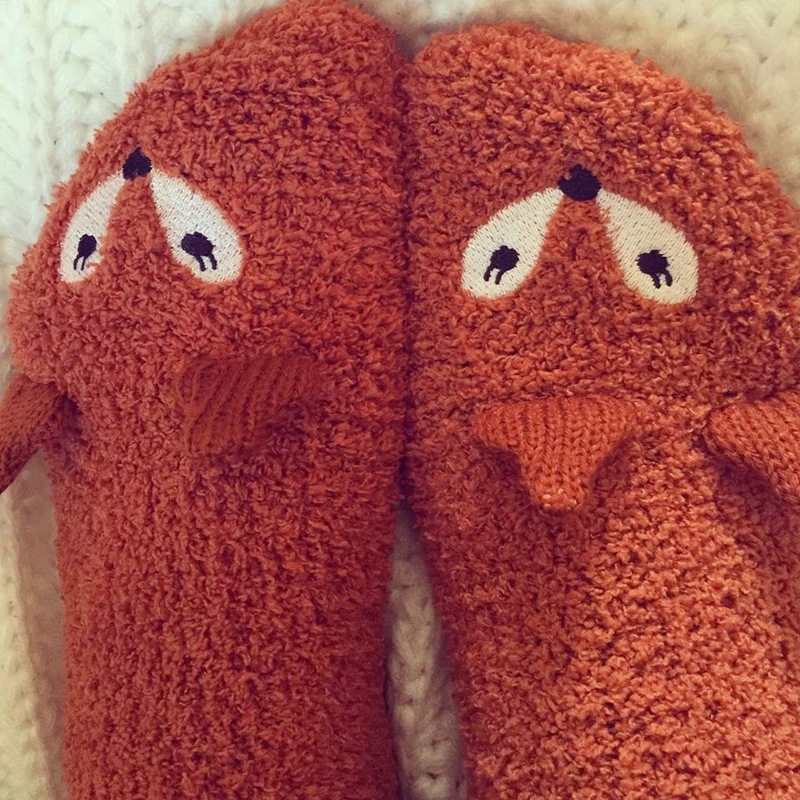 This year, I received in my stocking, these amazing 'Fox in a Box' slipper socks. I swear they are the roastiest, toastiest pair of socks I have ever treated my feet too. To top it off they are so incredibly cute. Foxes and Pandas are my favourite. I was told they were from Next but the closest I could find online were a pair from Accessorize - (Link). Did you receive a pair of cuteness this year too? What did Santa bring you? 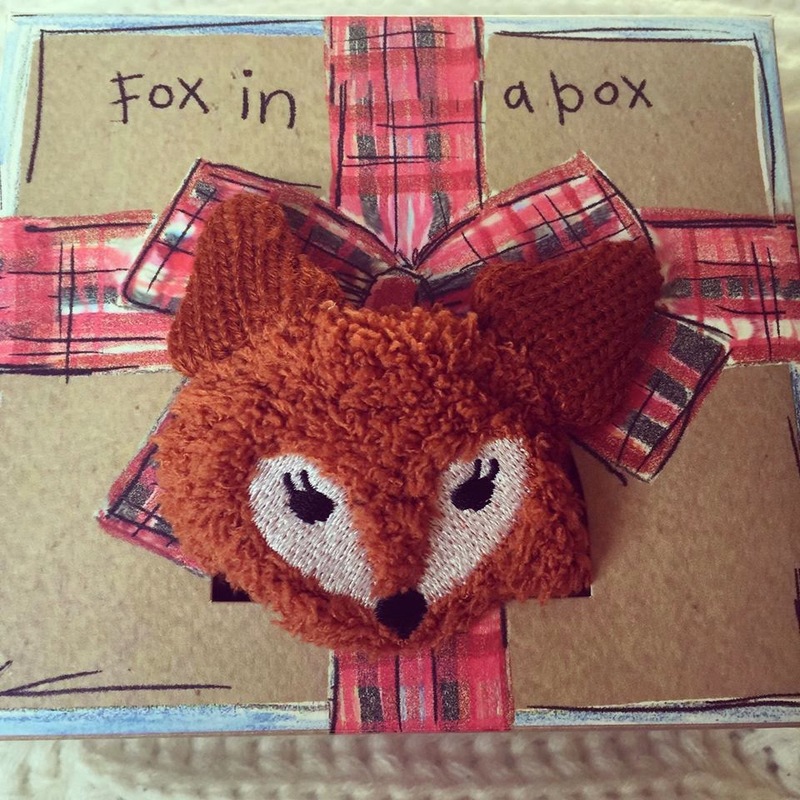 Labels: Fox in a Box, Slipper Socks. Thanks I love cozy feet. Those fox slippers are so cute! I know, I want more. I love these! Looks so comfy!